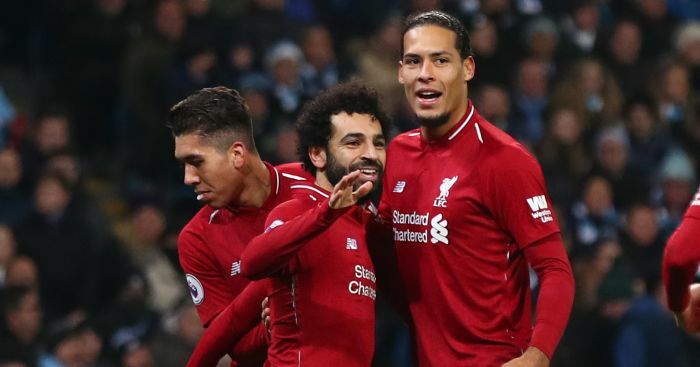 Jamie Carragher believes that Liverpool have the advantage over Manchester City in the title race because they have Virgil van Dijk in their side. 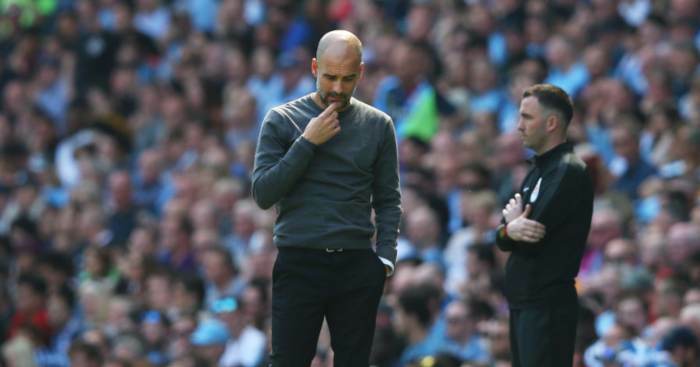 City went back to the top of the table on Sunday following their 6-0 hammering of Chelsea, but the Reds are only behind due to their inferior goal difference and have a game in hand on Pep Guardiola’s men. 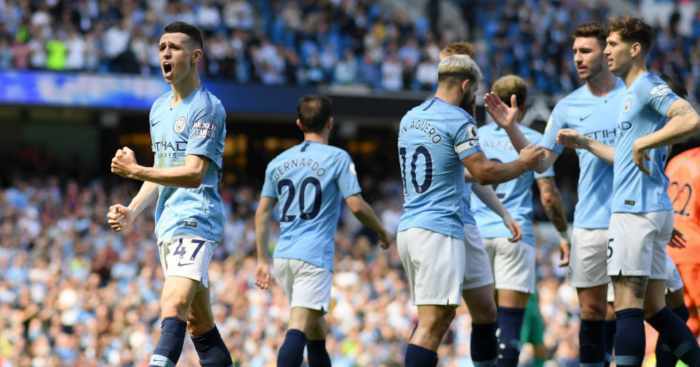 While former Liverpool defender Carragher recognises that City play the football, he claims that style of play does not always win out. 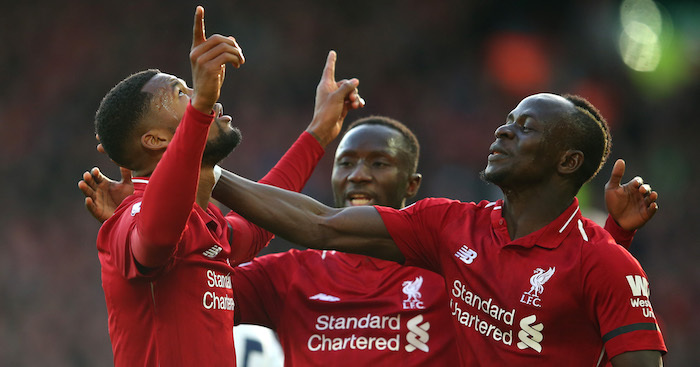 And he believes that with van Dijk in their side, Liverpool have shown they can grind out results when not being at their very best. 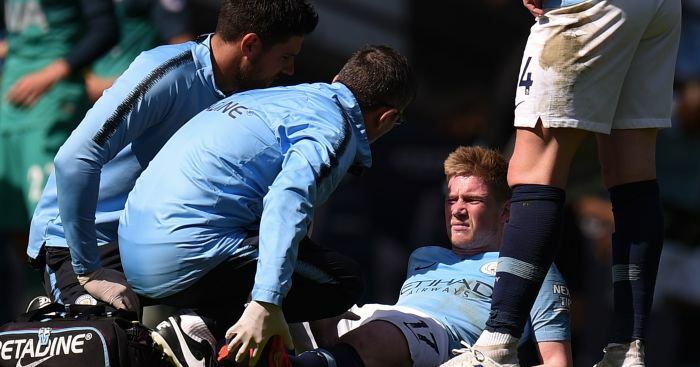 He said: “What Man City do – blowing teams away, scoring so early, the football that they play – you could argue that is the best football to watch. “But winning the Premier League is about who gets the most points and there’s different ways of getting points. “So Liverpool could actually win the league that way. “It’s not so much about how well you play, it’s getting the three points.